I believe that the best way to capture your wedding is to balance the essential formal pictures with relaxed candid photo's that aren't posed. This means that all the emotions and cherished memories from the day will be recorded in a balanced way. I don't do "packages" because every wedding is unique. 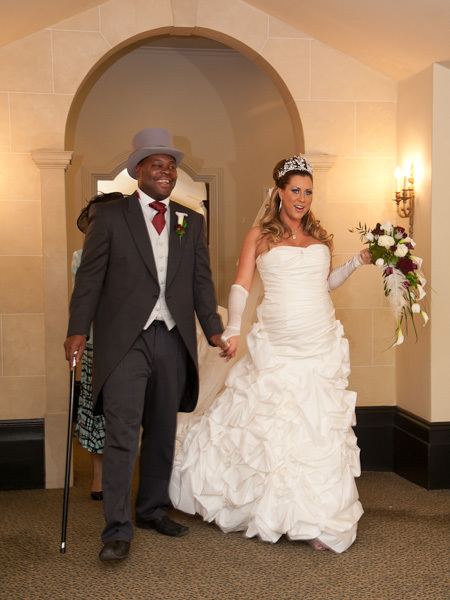 Please contact me by email here or call me on 07815 879793 to discuss your special day.